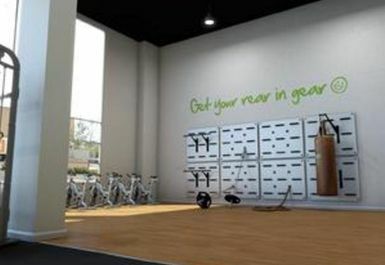 And get unlimited access to this gym and 1073 others. 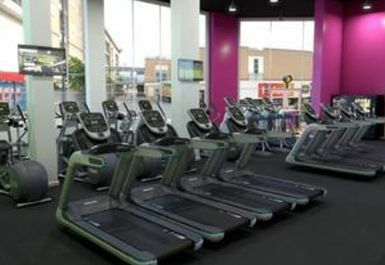 Fit4less gym in Erith is perfect for those people looking to get fit, but who don't want to pay high membership prices or get stuck into lengthy contracts. 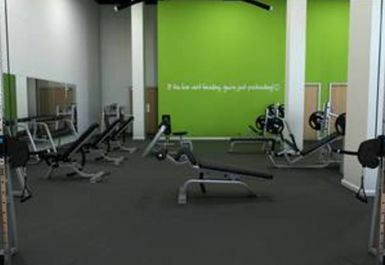 Whether you are an experienced gym user or new to the gym, Fit4Less Erith provides you with all the cardio, resistance, free weights, functional, boxing & stretch equipment you will need with friendly, knowledgeable staff to get you to achieve your fitness goals. 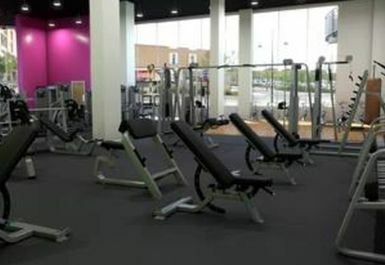 Decent little gym but due to size not a lot of decent equipment. 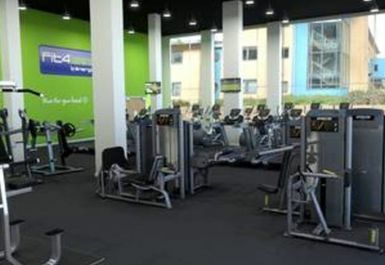 Offered to help if i needed it on any equipment and gave me quick tour, also looked after my bag of clothes as i didnt have a padlock with me. Hi Thurston, thanks very much for taking the time to leave feedback. We're glad that you had a great visit on this occasion and we hope that there are plenty similar in store for you! 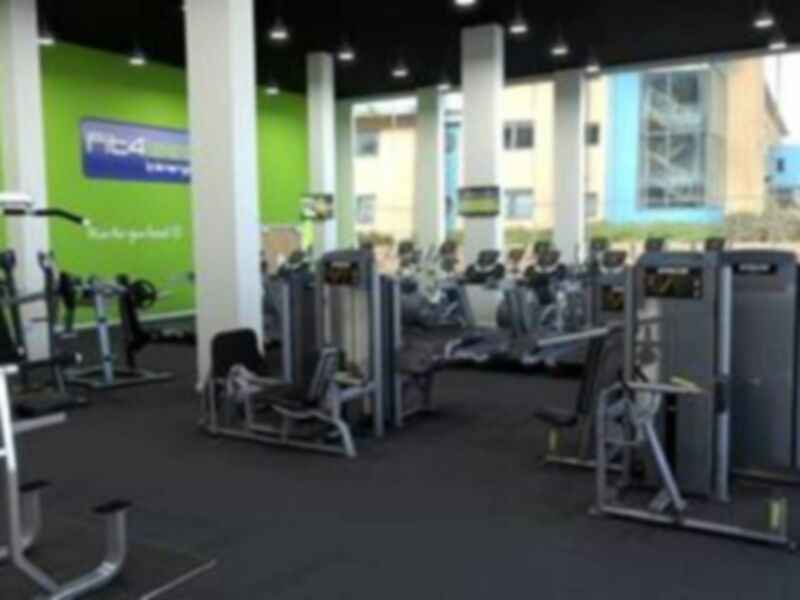 Decent gym but due to size can feel small if busy.